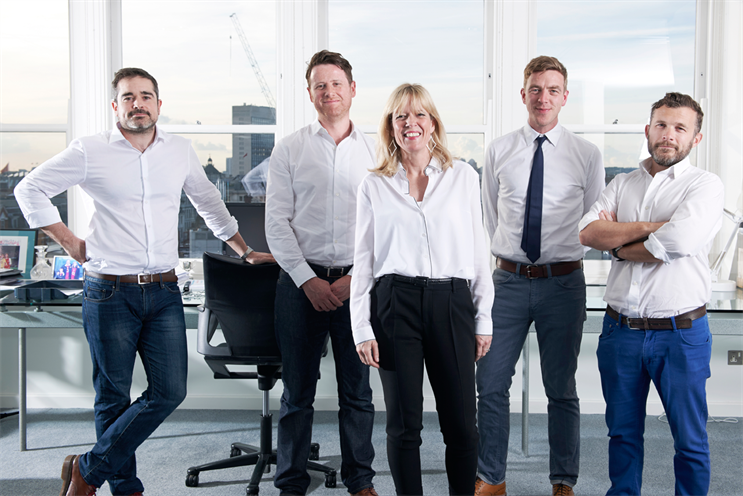 M&C Saatchi Group has acquired the digital agency Lean Mean Fighting Machine. It is understood that M&C Saatchi paid in excess of £6 million for the ten-year-old LMFM after talks that began 12 months ago. The sum will be split between its four founders – Dave Cox, Dave Bedwood, Tom Bazeley and Sam Ball. There is no earn-out based on future performance but an incentive scheme is in place. The 40-strong LMFM, whose clients include Unilever and De Beers, will be integrated into M&C Saatchi’s Golden Square headquarters next month, with the LMFM brand disappearing. The team will be based within the M&C Saatchi ad agency but work across group business – it already shares the Land Rover account with Lida. LMFM’s creative partners, Bedwood and Ball, will report to M&C Saatchi’s executive creative director, Elspeth Lynn. The managing partner, Bazeley, will report to Lisa Thomas, the UK chief executive of M&C Saatchi Group, and become part of the leadership team. The technical partner, Cox, will take on the chief innovation officer role. Thomas said: "LMFM’s sense of adventure and innovation perfectly complement M&C Saatchi’s entrepreneurial spirit. "Likewise, their industry-defining skills across all digital channels will augment our extensive digital capabilities, allowing us to unlock more creative opportunities for our clients." Bazeley added: "It’s only my wife’s insistence that has stopped me tattooing the LMFM logo up my arm. I love this agency like a weird adopted child but, after ten years, the time feels right to mix things up a bit. Joining M&C Saatchi will allow us to keep our spirit but practise on a bigger stage." Cox, Bedwood, Bazeley and Ball, who met at Tribal DDB, founded LMFM in 2004. The the agency claimed revenue of £3.1 million in 2013.